That day, whether we knew it or not, all of us together, by loving each other through service, we were creating a space in which incredible things were being born. 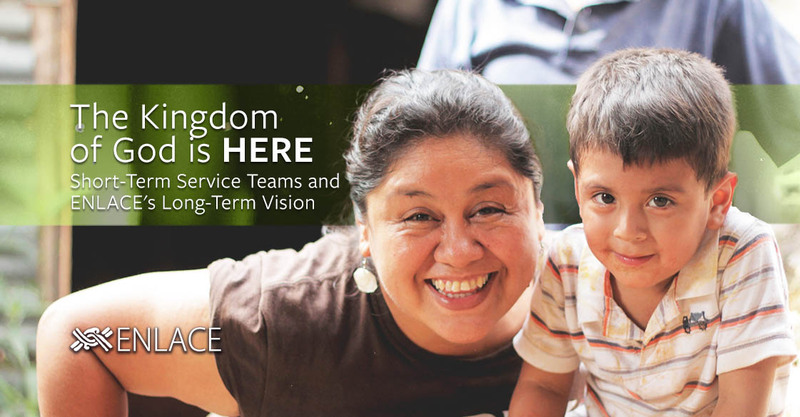 As a short-term service team facilitator, I get the wonderful privilege of seeing the moment in which everyone–church leader, community leader, government officials, non-government organizations, international team members, community residents and even our staff– come together. It is at this moment that the words, “the Kingdom of God is here,” never felt so real. It is the breaking down of barriers that creates the possibility for us to come together as one, for us to truly love each other and build community.